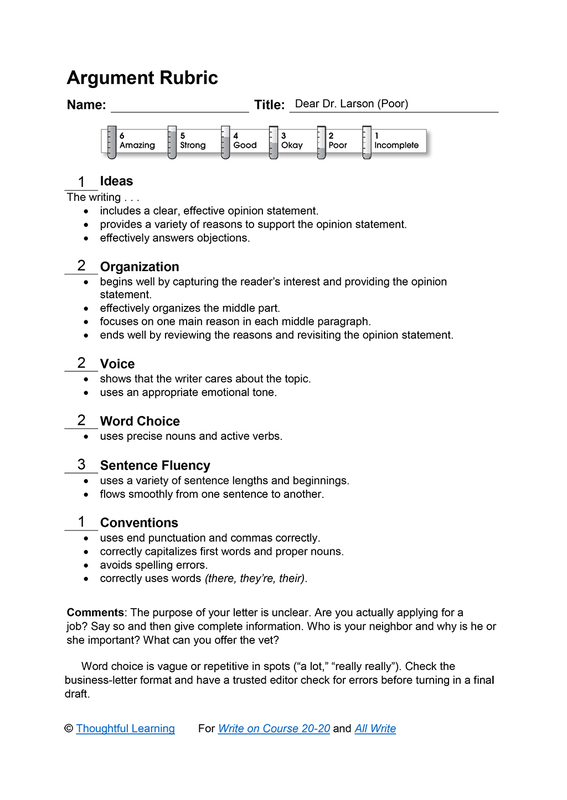 This model of middle school persuasive letter writing contains numerous issues. I like animals alot, and my nieghbor thinks I shuld help you. I really really like animals and could do a good gob. Even tho I don’t have lots of experiences with pets. I can work several hours, but not on saturday mornings. Thanks!! Dear Dr. Larson (Poor) by Thoughtful Learning is licensed under a Creative Commons Attribution-NonCommercial-ShareAlike 4.0 International License. Based on a work at k12.thoughtfullearning.com/assessmentmodels/dear-dr-larson-poor.